I believe in a holistic and personalized approach to violin where the priority is comfort and ease of playing, regardless of the repertoire which the student wishes to focus on. My curriculum is guided by the student’s creative goals and desires while careful attention is given to the practical and mechanical aspects of playing a stringed instrument. I also focus on developing rhythmic awareness and learning how to produce a beautiful tone on the violin. For my younger students I use the Suzuki approach which emphasizes the importance of parental involvement in the student's musical education. 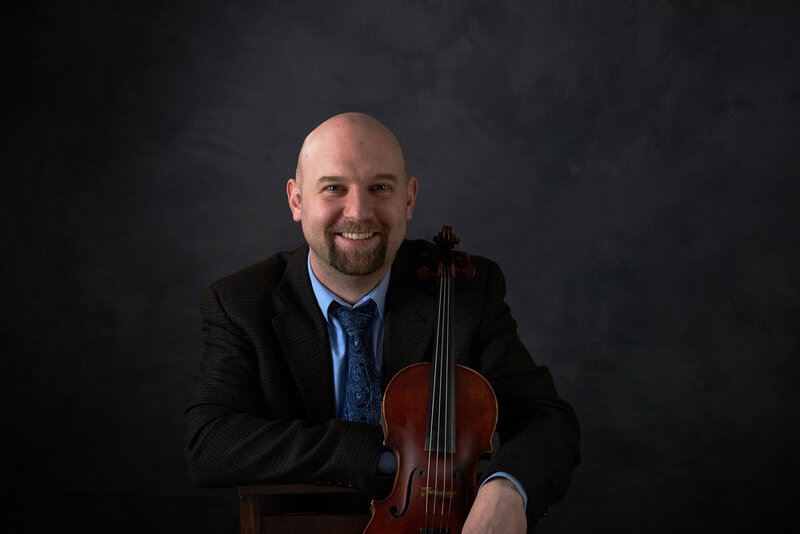 I supplement the traditional classical literature with specific fiddle tunes designed to teach them the basics while helping them explore new styles. For more information or to schedule a lesson, contact me. Fine group of fiddlers at Gutenberg!